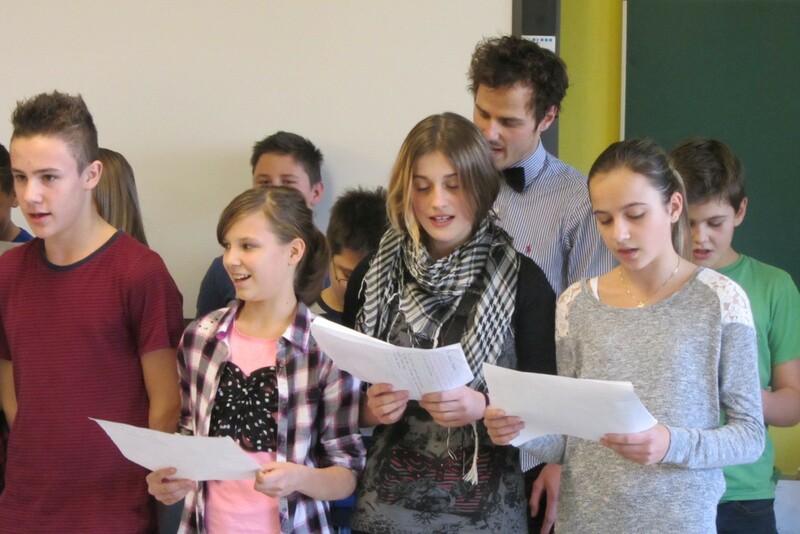 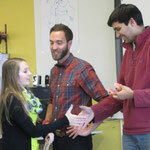 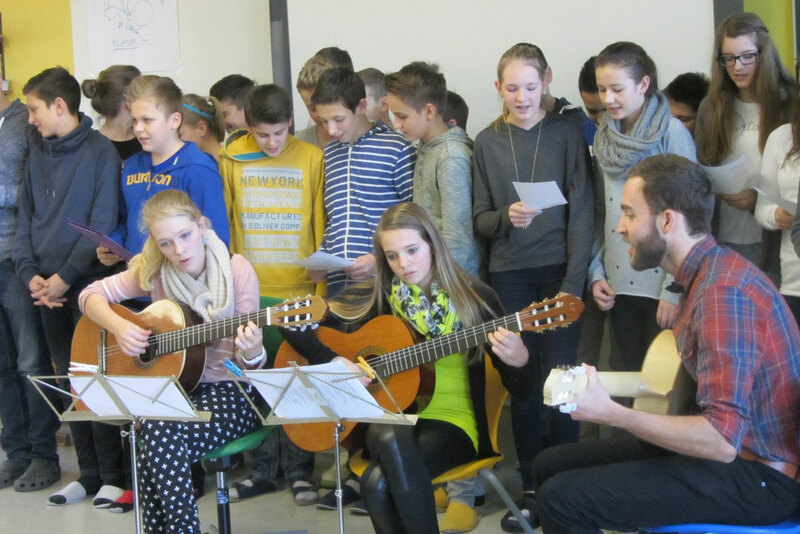 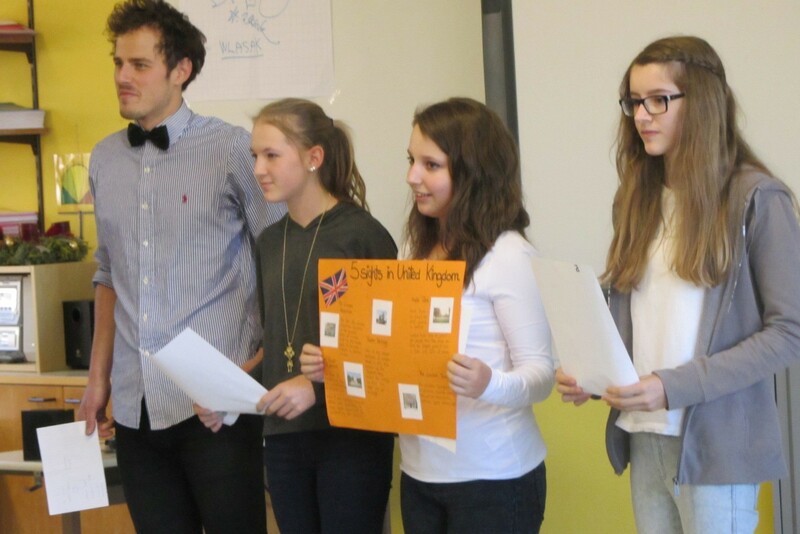 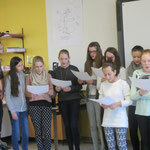 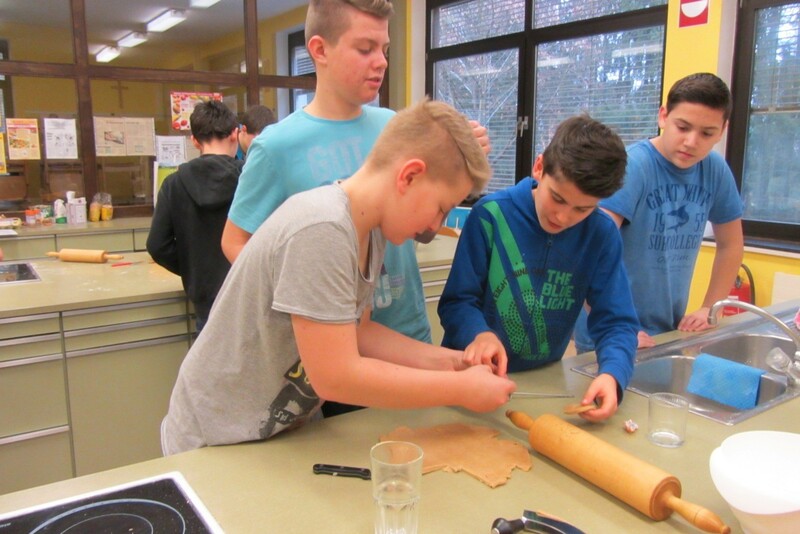 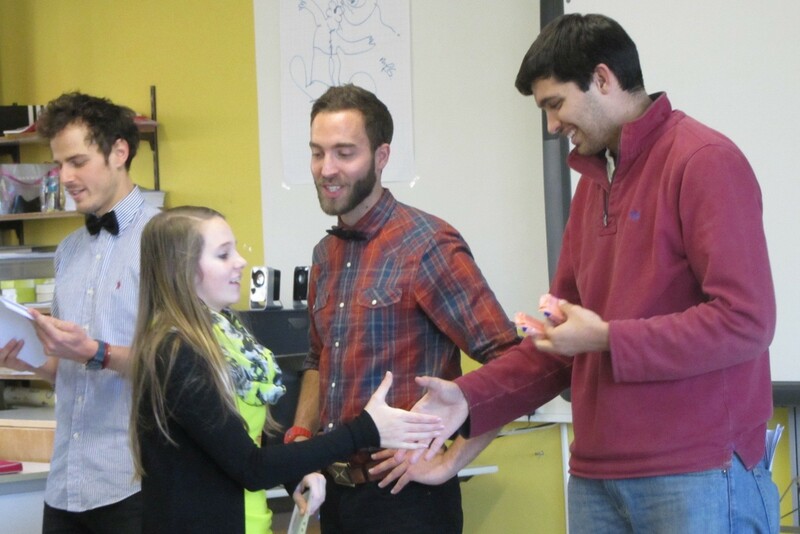 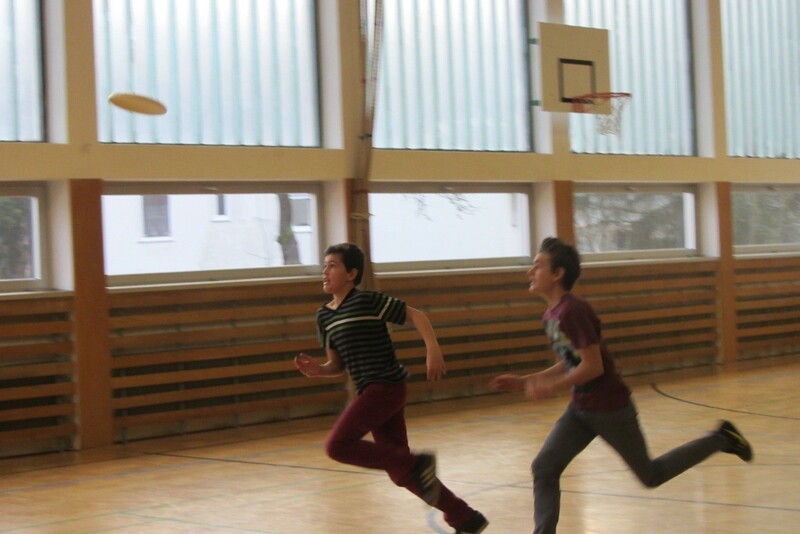 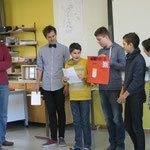 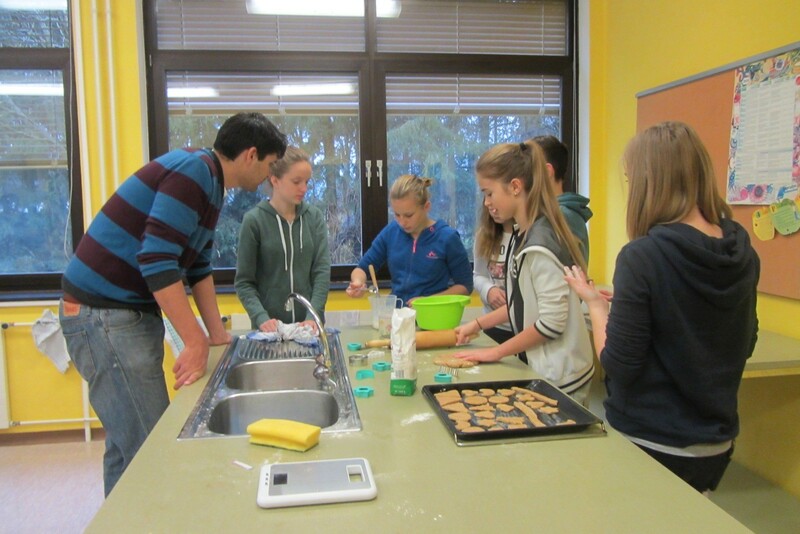 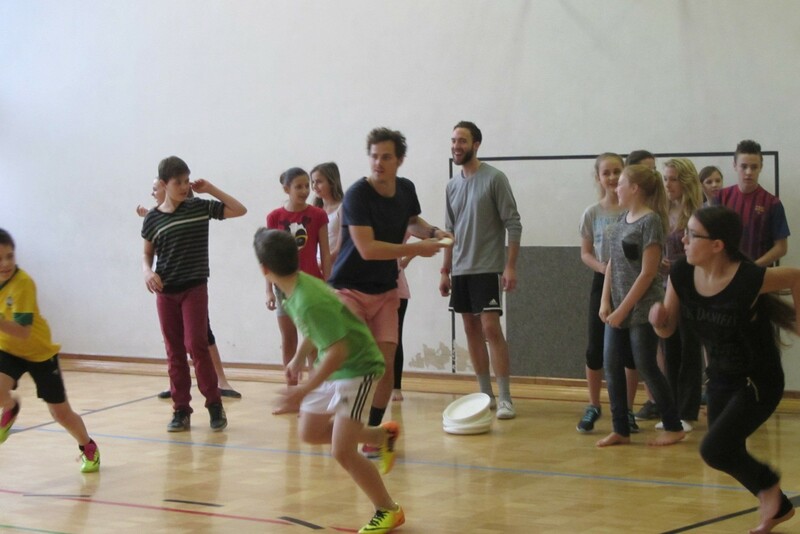 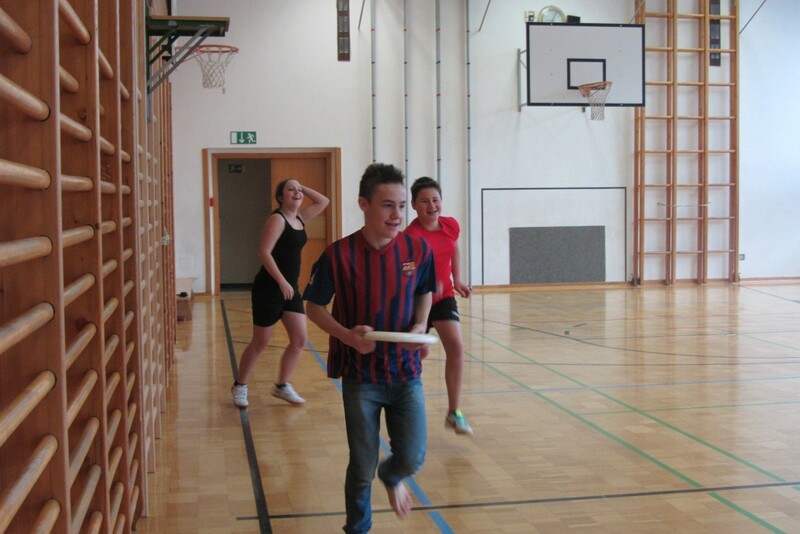 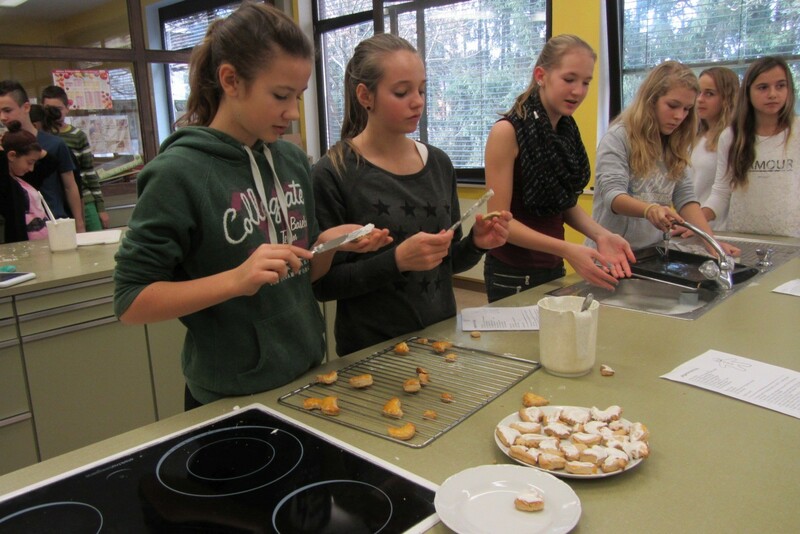 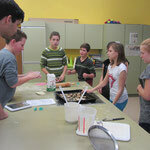 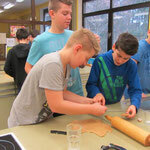 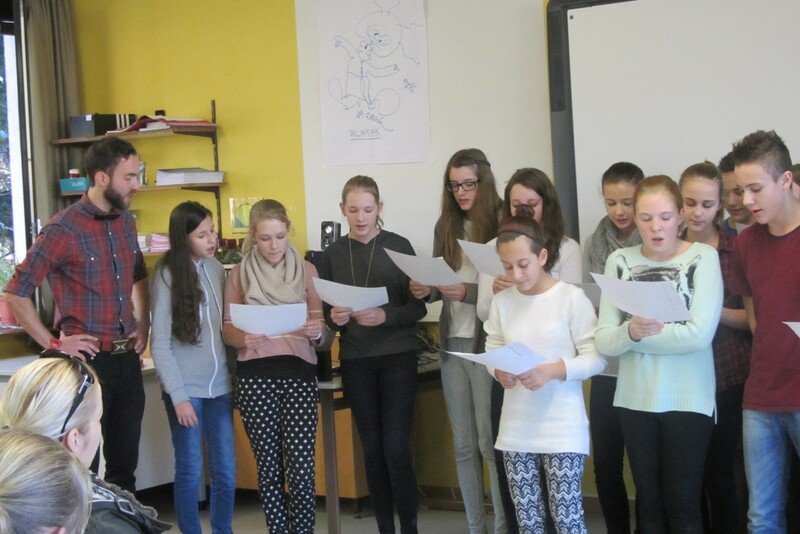 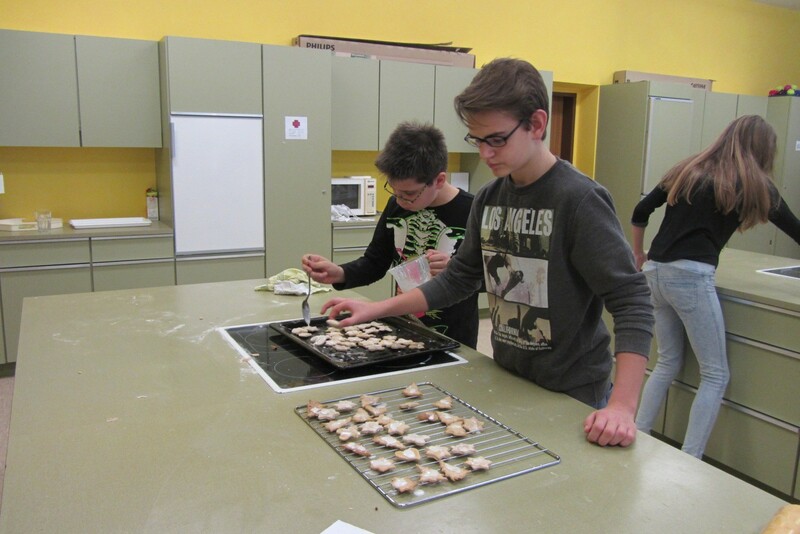 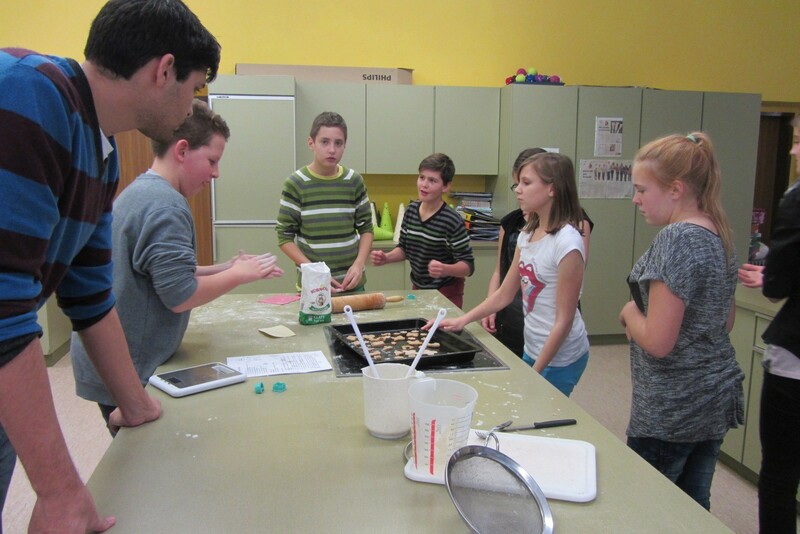 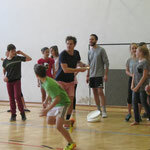 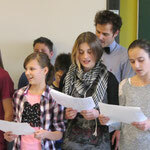 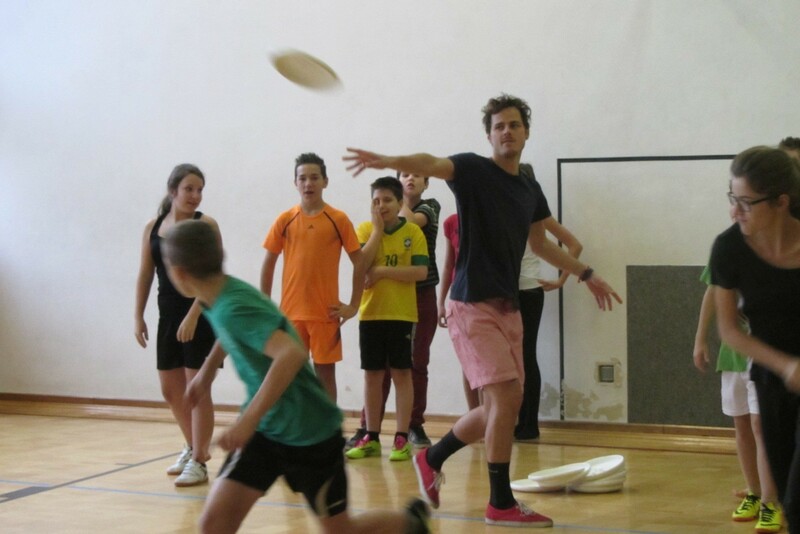 E Project Week Dez 14 - Die NEUE MITTELSCHULE und PTS Mureck. 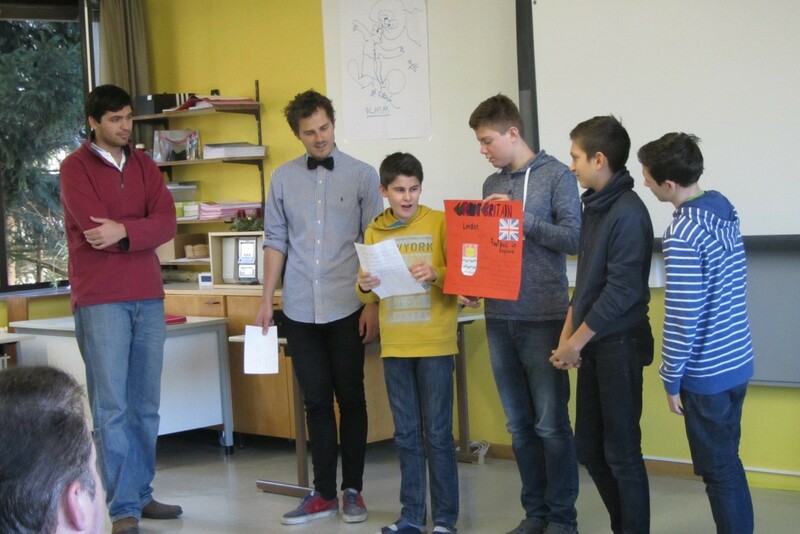 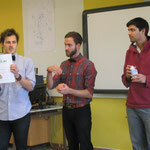 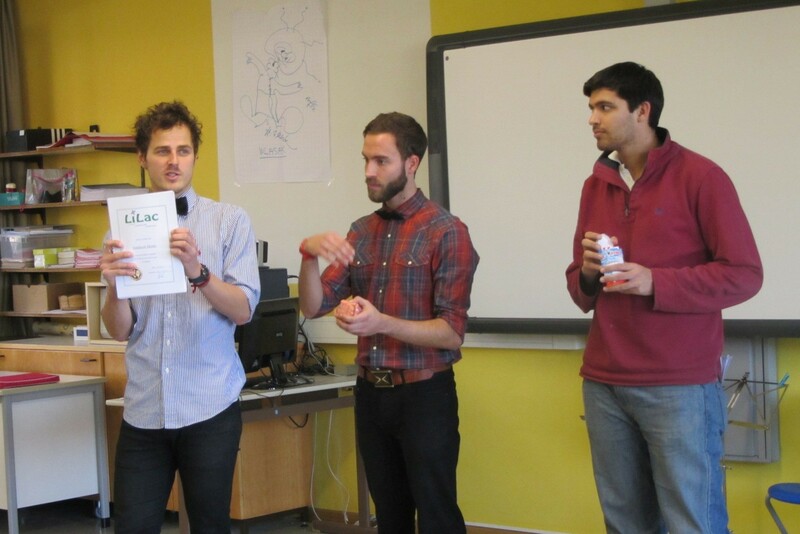 Liam, Thomas and Thomas - three native speakers from Sydney, Manchester and San Francisco worked with 40 enthusiastic students for one week. 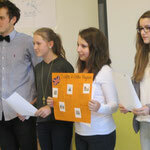 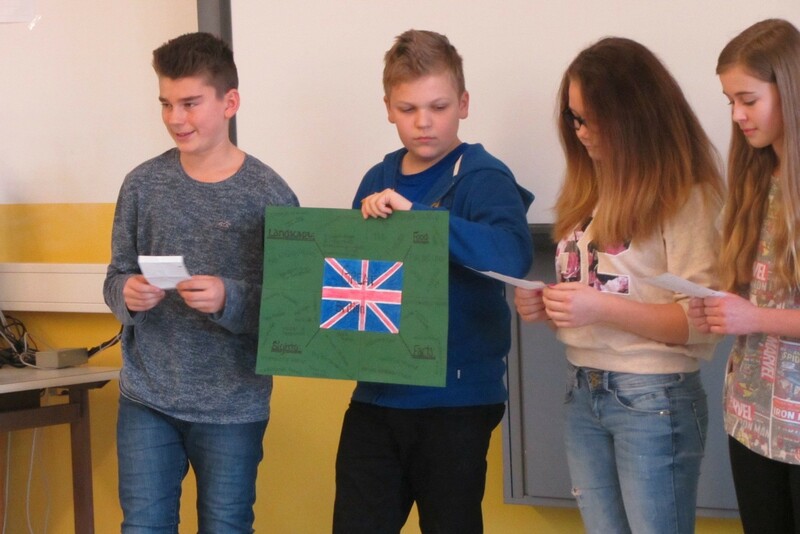 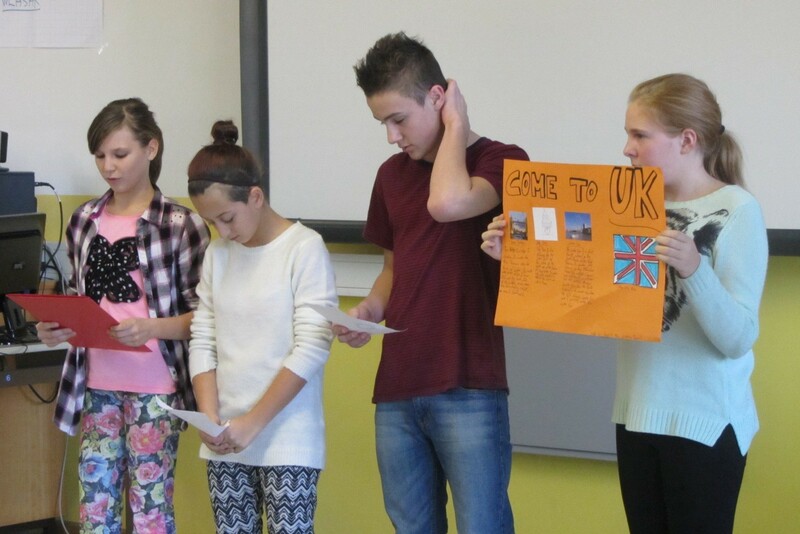 The English conversation was successfully practised in applied geography, cooking, sports games, quizzes, songs and games. 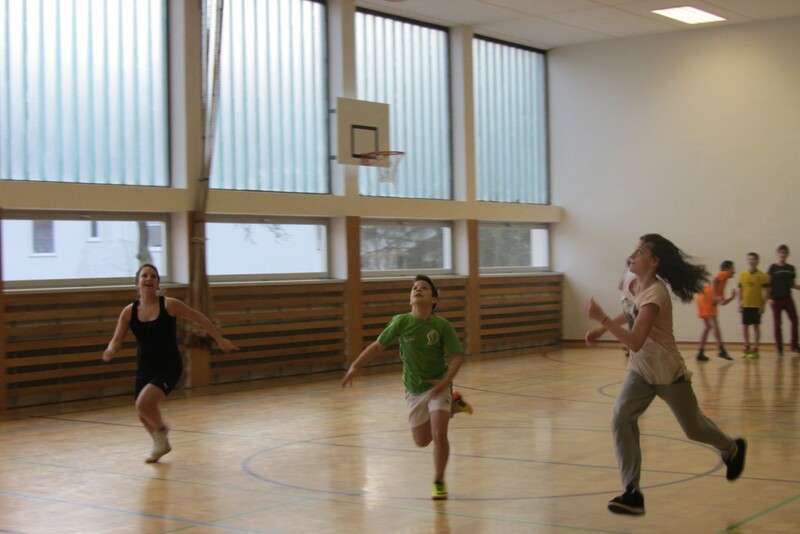 "See you again next year!"